THE launch in South Korea on Monday of the Intergovernmental Panel on Climate Change (IPCC) report on avoiding runaway global warming hammered home some stark realities about the need to rapidly address climate change. The report stated that keeping warming to 1.5 rather than two degrees could save 10 million people from losing their homes to rising sea levels. 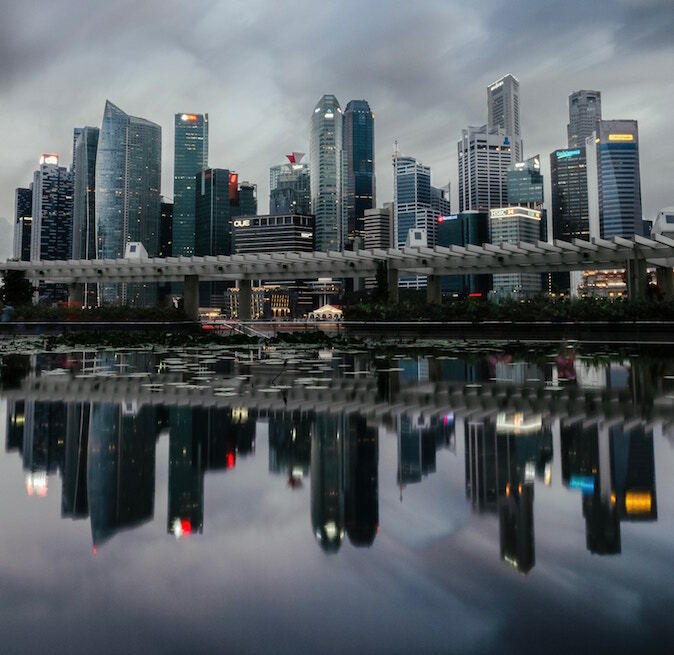 This is no small matter, particularly for Singapore, which is already investing millions of dollars in protecting critical infrastructure from rising seas. 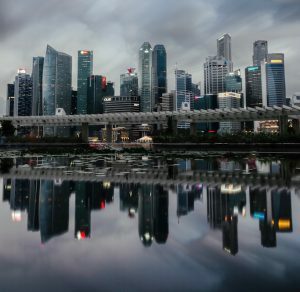 Singapore expects sea levels to rise by 0.76 metres by 2100. Faced with rising sea levels and more powerful storms as the climate changes, airports around the world are having to invest in protective measures including higher runways, seawalls and better drainage systems. Of the world’s top 50 airports in terms of air traffic, 15 are at an elevation of less than 10 metres above sea level, making them particularly vulnerable to the effects of climate change. Given the impact on investments, it’s no surprise that financial institutions around the world are starting to address the self-defeating strategy of enabling greenhouse-intensive projects that damage value in investments elsewhere. Since burning coal is the largest culprit in terms of carbon emissions, it stands to reason that the dirtiest of the fossil fuels would be the first item on the chopping block. In September, Standard Chartered became the latest institution to rule out finance for “any new coal-fired power plant projects, including expansions, in any location”. It follows hot on the heels of Singapore’s big three banks (DBS, OCBC and UOB), Japan’s big three banks (MUFG, SMBC and Mizuho) as well as HSBC, which have all made positive moves this year and updated their policies on coal lending. Standard Chartered’s new policy however is a cut above the rest. While its peers in Singapore, Hong Kong and Japan have fiddled around the margins with their coal policies, leaving the door open to finance new coal plants of particular types or in particular locations, Standard Chartered’s is the only policy that recognises the clear, scientific reality: if we are to avoid runaway climate change, we need to stop building new dirty coal power plants, full stop. Standard Chartered has also been a major player in the coal market. Since 2010, it has loaned at least US$1.8 billion to coal power, including US$820 million to projects that added 10.6 Gigawatts of additional coal power capacity. It was also active in syndicates for several new coal power plants prior to the policy update. But those projects are now incompatible with a policy that rules out an energy source that – in the words of Standard Chartered’s chair, Jose Viñals – results in “pollution that poisons both the environment and the people that live in it, higher temperatures that contribute to extreme weather conditions and destroy habitats, and rising sea levels”. Standard Chartered’s is the only policy that recognises the clear, scientific reality: if we are to avoid runaway climate change, we need to stop building new dirty coal power plants, full stop. Those new coal power proposals will now need to look elsewhere for finance. And today, that elsewhere could mean Singapore. 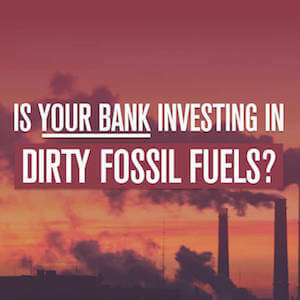 Unfortunately, whilst Singapore is under threat from the affects of climate change and its government is in the midst of a vital “year of climate action”, coal developers in Vietnam and elsewhere could still find a sympathetic ear and an open chequebook among Singaporean banks. It’s a bad look and frankly it does not seem like particularly smart business. In key markets around the world, the price of solar and wind energy has already dipped below that of coal. Coal power is already a relic of the past, squeezed out by tightening climate regulations and renewable energy, which continues to decline in cost and improve in technology with every passing month. No wonder then that as far back as 2015, global investment in renewables was already double that of coal. There’s no shortage of studies demonstrating that Singapore’s neighbours can power their growth with clean renewable energy and Vietnam in particular is rapidly scaling up. Back in July, Singapore’s Sunseap began construction of the country’s largest solar plant in Vietnam’s Ninh Thuan province. In October 2015, Asean countries made a collective commitment to increase renewable energy by 2025 to 23 per cent of the region’s energy mix. To achieve this goal, the region needs to invest US$27 billion annually. But as things stand, Singaporean banks are doing little to meet that target. In fact, over the past five years DBS, OCBC, and UOB loaned nearly eight times as much to coal than renewable energy in Asean. Given our understanding of the science of climate change, coupled with the investment opportunities in clean energy, this situation has to change. Standard Chartered has raised the bar for all banks active in South-east Asia. Are DBS, OCBC and UOB up to the challenge?